One of the largest film studios in the world, Ramoji Film City Hyderabad is a must visit for everyone who are planning to have a Hyderabad tour. 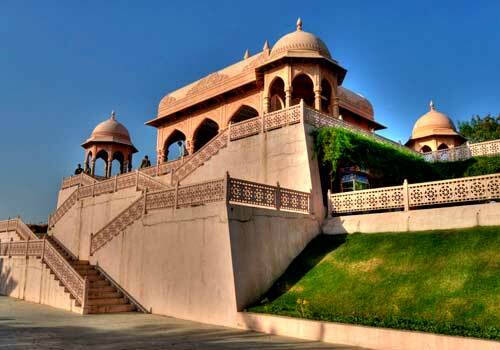 What makes trips to Ramoji even more enjoyable is the wide range of packages that are offered here by Hyderabad Tourism. Discount of Rs.200/- per Child is applicable on package cost. Please note that if the child is above 33" in height or 3 to 12 Years old, you are required to count him under child and select the respective option. If the kids age is 13 yrs or above, he will be counted as Adult. No ticket is required for kids below 3 years / under 33" height. Pickup & Drop by Ac Vehicle from your Hotel / Home. 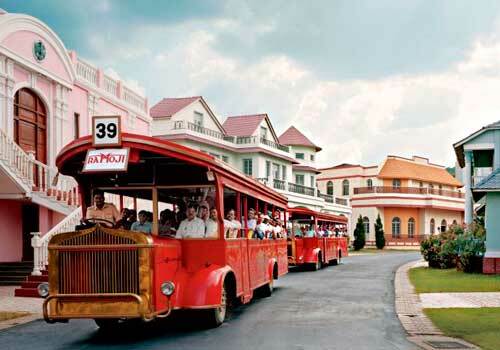 Guided tour of Ramoji Film City in Non-A/c Vintage Bus. Package includes 100 Kms Limit. Above this limit per km charge is applicable. Please call for more info. Cigarette, Gutka, Alcohol is strictly not permitted into Ramoji Film City. Outside food is also not allowed, however food for only Infants may be allowed. 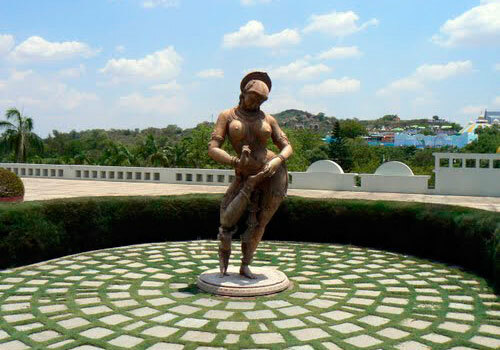 Ramoji "General" 1 Day Tour Package by CAR from "Hyderabad Tourism" is one of the many Ramoji Film city packages, making a day tour to Ramoji stress-free and all the more enjoyable. This package is ideal for those who are a looking for a short break from their day to day lives or just a short weekend break. 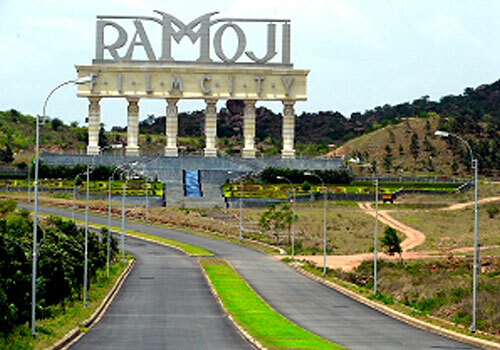 Ramoji "General" 1 Day Tour Package by CAR from "Hyderabad Tourism" includes Ramoji Film City entry tickets for general guided tour & also pickup and drop in Ac vehicle right from your door step / hotel. 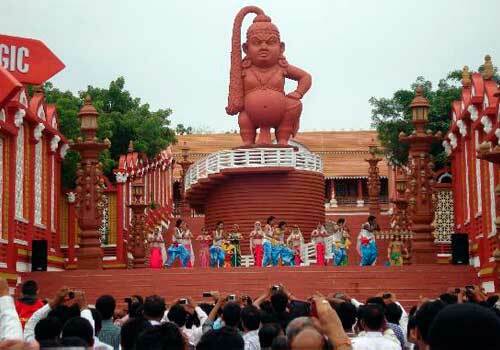 This day package at Ramoji film city is an ideal way to explore the entertainment kingdom of 2500 acres. 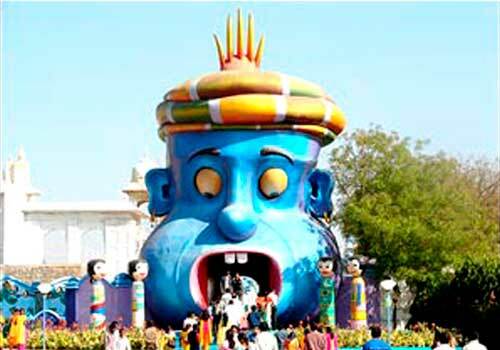 This package offers a guide tour to Ramoji film city in a vintage tour bus. 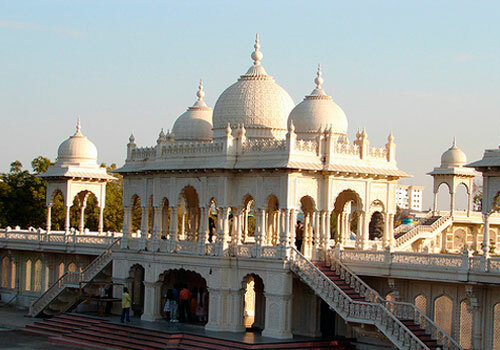 A wide range of fun activities are also included such as borasura, skating and rain dance along with fundustan which is play area dedicated specially to children. 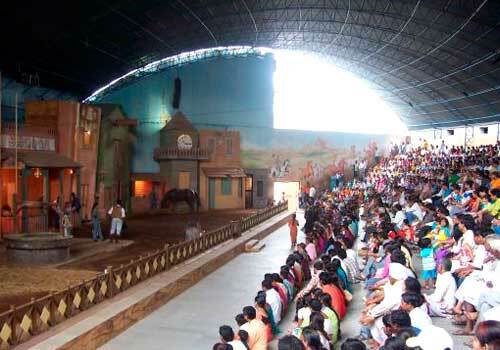 Tourists can also enjoy entertaining shows at Ramoji Movie Magic, action theatre, filmy duniya and extravaganza show. Another captivating feature of General sightseeing day package at Ramoji are the shows at Eureka such as spirit shows, dome theatre show and extravaganza show. Adventure Park at Fundustan keep kids and adults equally entertained. For shopping lovers, varied choices at Eureka are offered. Along with this, complimentary rides such as Ranger, Breakdance, Twister, Super jet, Carousel add more fun to the tour. 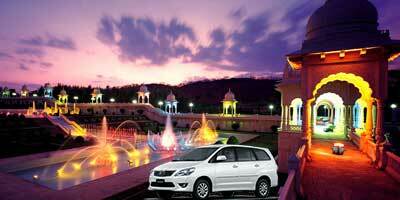 There are facilities of online booking of Ramoji film city packages as well. 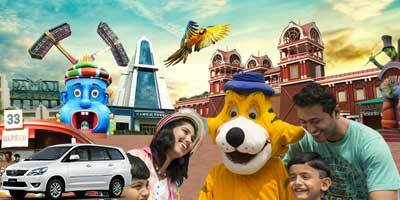 The entry ticket for General sightseeing package is Rs.1000/- for adults and Rs.900/- for child. Visitors can buy ticket from 9 AM to 2 PM only. The entry timings are from 9 to 2 pm. 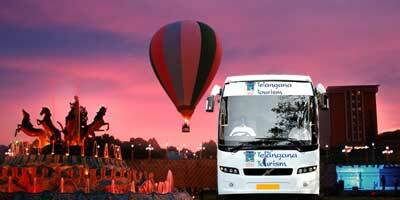 1 Day by BUS from "Telangana Tourism"